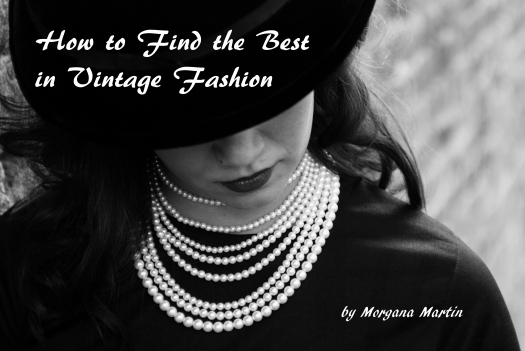 Posted on April 11, 2019 by Morgana Martin, the magicvintagespy. This entry was posted in Uncategorized and tagged 1940's, 1970's, 1980's, clothing, fashion, find, jacket, ladies, Post-war, vintage, WARTIME, women's. Bookmark the permalink. ← MID-CENTURY HOME-SEWN FLORAL FORMAL DRESS —PROM, ANYONE?